The 2016 Open Season for the Federal Employees Health Benefits Program, the Federal Employees Dental and Vision Insurance Program, and the Federal Flexible Spending Accounts Program runs through Dec. 14. During open season employees and retirees will have the chance to review their current plans and make any changes they desire. For the first time, plan participants may now choose a “self plus one” option. The self plus one option allows enrollees to cover themselves and one eligible family member. Eligibility for the self plus one option is the same as for the self and family enrollment. Eligible family members include spouses and children under age 26; however, a child with a mental or physical disability that existed before age 26 is also eligible for enrollment as a family member. Cathro cautions employees to pay close attention and compare the rates for FEHB self plus one versus self and family before making their coverage election for 2016. 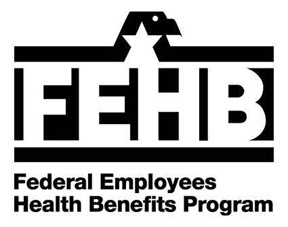 OPM will open a ‘special enrollment period’ in the month of February to allow active FEHB participants who would have been better served switching to self-plus-one coverage more time to make the change. Some plans are leaving the FEHB program at the end of 2015 or reducing their service areas and terminating their enrollment codes. Employees in the terminating plans must enroll in another health plan to ensure they have health benefits for 2016. * Reenroll for the next benefit period. If the employee does not re-enroll, the right to carryover funds will be forfeited. * Dependent care FSAs will continue to have a grace period each year and are not eligible to carryover funds from one year to the next. There are no significant changes to the Federal Employee Dental and Vision Insurance Program. 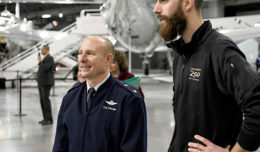 Employees can make health benefits elections through the Employee Benefits Information System, which can be accessed through the “Civilian Employee” homepage of the myPers website at https://mypers.af.mil. 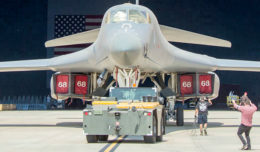 For more information about Air Force personnel programs go to the myPers website.